There will be two ceremonies to mark the installation of memorial benches at Minet Park to remember Brian Wright and Chas Messenger. Brian Wright’s ceremony will be held during the Slipstreamer training session on Saturday 20th July 2013 at 11:30am. Refreshments will be available. Chas Messenger was the driving force behind the establishment of the Minet Park circuit. 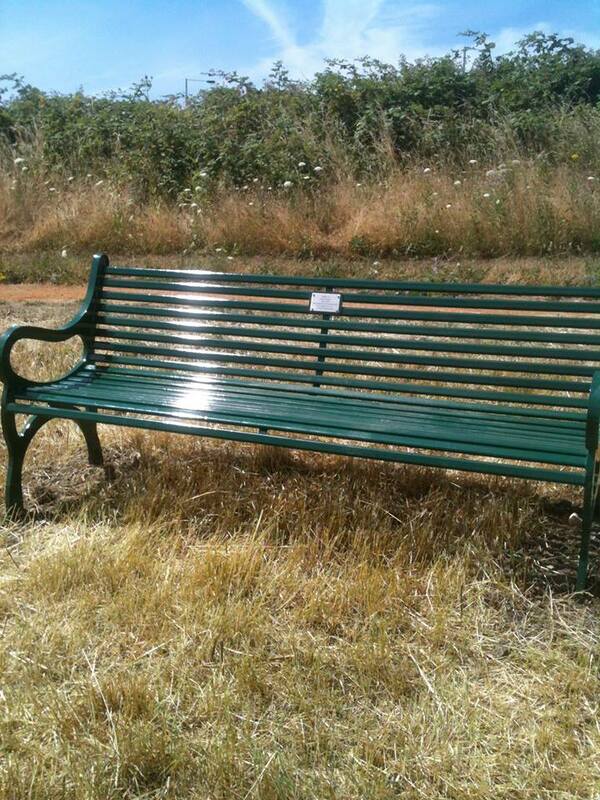 The ceremony for the unveiling of his bench will be held on Tuesday 23rd July 2013 just before the start of the Senior races.